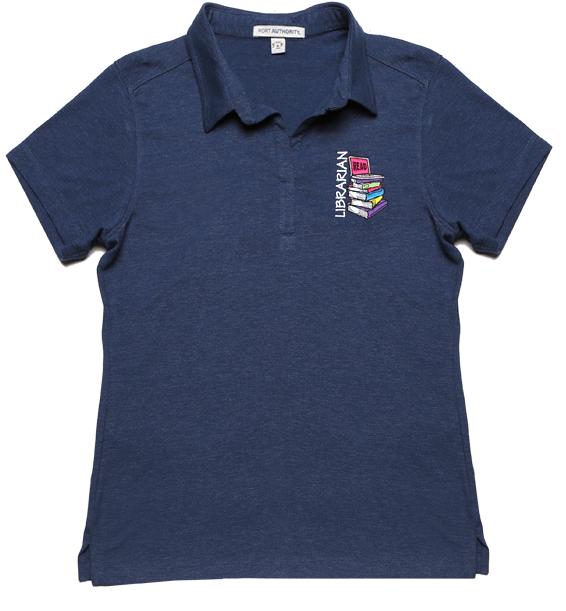 Polos for the book lover, reading enthusiast, librarian, teacher and more! 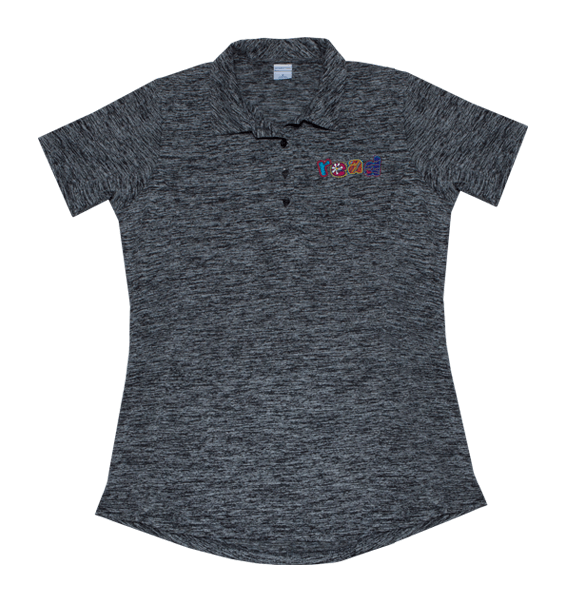 Our polos have embroidered designs that are both trendy and colorful. 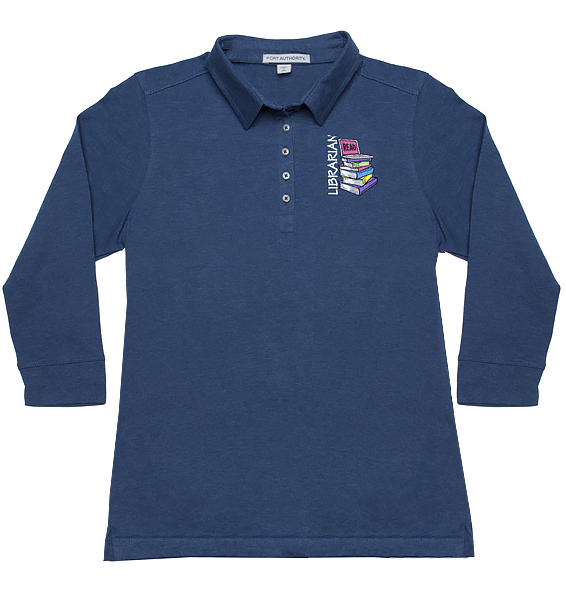 Treat yourself and someone else today with a fun book lover's polo! 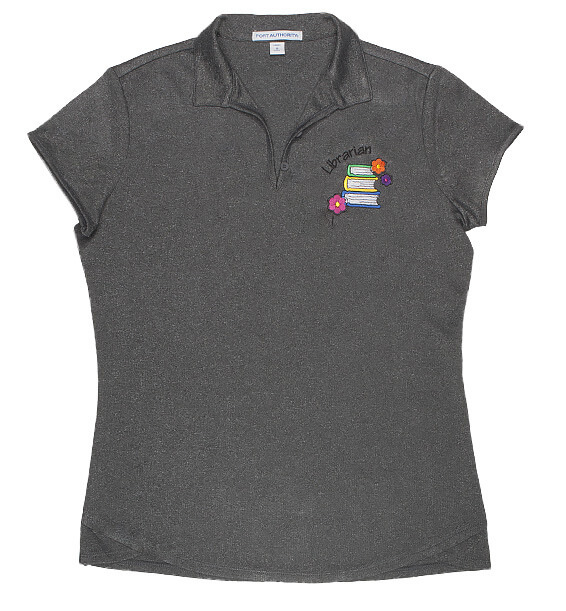 Designs include polos embroidered with Librarian, Library Lady, Books Make Me Happy, and Read! 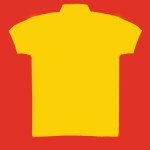 Our polos are high quality and very durable. 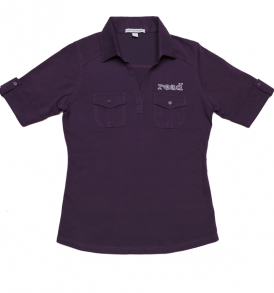 Choose from several creative colors and spice up your wardrobe today!